The Fonthill Recovered research project explores the cultural history of the Fonthill Estate in Wiltshire from the pre-Roman period to the present day. The project focuses on the extraordinary number of great houses built on the Fonthill Estate and all burnt or demolished. These include the famous Gothic fantasy of Fonthill Abbey, built by writer and collector William Beckford, but also Fonthill ‘Splendens’, built by his father Alderman Beckford, the Fonthill House owned by Lord Cottington, Charles I’s Chancellor of the Exchequer and the Pavilion owned by James Morrison, the richest ‘commoner’ in the 19th century. The project began with a two-day symposium, ‘Recovering Fonthill 1560-2014’, led by Professor Caroline Dakers. It was held at Central Saint Martins and Fonthill Park in Wiltshire and examined the history of the estate, the various houses and their collections. The symposium brought together established and new historians, architects, restorers, conservators and curators engaging in various aspects of the wider Fonthill story, in order to make connections between the landscape, buildings, interiors and objects. 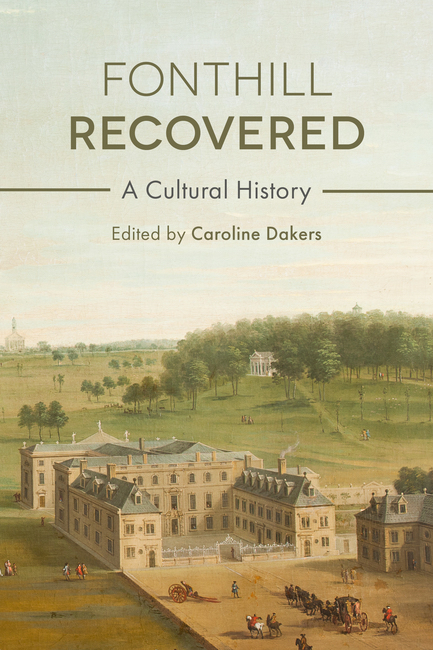 Professor Dakers’ book, Fonthill Recovered: A Cultural History, published by UCL Press (2018), expands this research, excavating the history of Fonthill from the Bronze Age to the twenty-first century. The book draws on histories of art and architecture, politics and economics, and gathers contributions from 14 academics and independent scholars, including a number of chapters written by Professor Dakers. 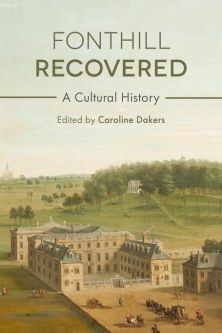 Recovering Fonthill 1560-2014 was supported by the Paul Mellon Centre for Studies in British Art, Central Saint Martins (University of the Arts London), the owners of the Fonthill Estate and the Old Fonthill Abbey Estate. Fonthill Recovered: A Cultural History has been supported with grants from the Scouloudi Fund, the Marc Fitch Fund, the Paul Mellon Centre for Studies in British Art and UAL and the owners of the Fonthill Estate and the Old Fonthill Abbey Estate.